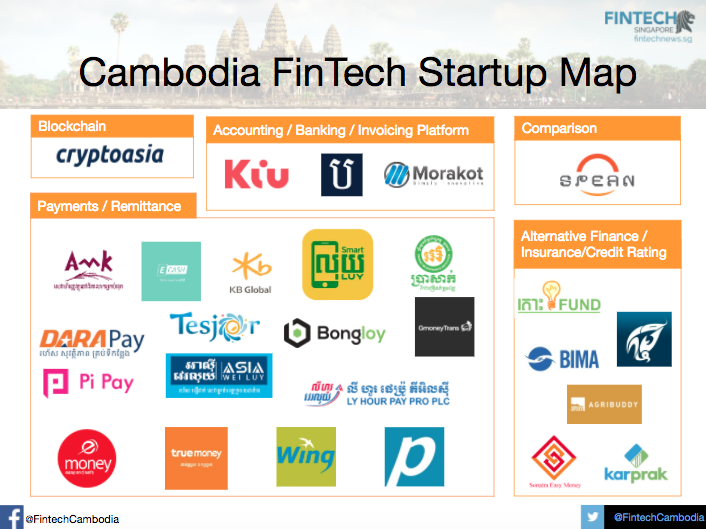 With some 25+ startups, Cambodia’s fintech startup landscape remains modest but is nevertheless growing steadily, according to a new report. Unsurprisingly, payment and remittance is the most crowded space with 16 startups. These include Wing, a mobile banking services provider targeted at the unbanked, PayGo, a digital wallet, TrueMoney, mobile payment provider, and Prasac, one of the largest microfinance institutions (MFIs) in Cambodia. 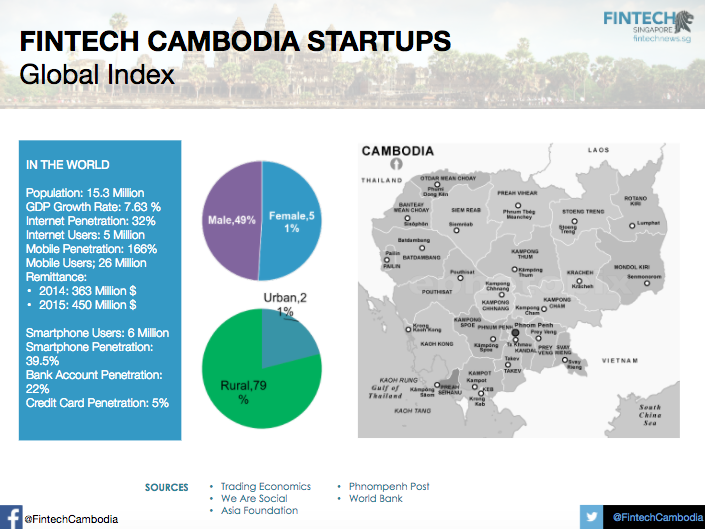 Cambodia also has startups tackling other spaces including alternative finance such as TosFUND, a non-profit crowdfunding, and Karprak.com, an online peer-to-peer lending platform; insurtech like Bima; credit rating like Agribuddy; accounting services such as Banhji, and blockchain technology such as CryptoAsia. During the Inspire ASEAN event, which occurred a few weeks ago in Phnom Penh, fintech experts shed light on how the industry is rising. 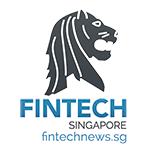 At the event, Vincent Ling, deputy general manager at UnionPay International Southeast Asia, said that despite fintech is still a relatively new in Cambodia, the concept is growing rapidly in popularity. Thomas Pokorny, CEO of PiPay, a fintech startup providing a payment and lifestyle application solutions, said that in spite of the industry’s tremendous growth potential, educating people about these new technologies remains a challenge. Echoing Pokorny’s statements, Sim Chankiriroth, CEO of Banhji, said that the relatively small size of the market was the biggest obstacle for prospective investors. Cambodia has a population of 15.3 million people with some 5 million Internet users. Most importantly, Cambodia has a mobile phone penetration rate of 166%, and a smartphone penetration rate of 39.5%. With almost 80% of the population not having a formal bank account, and a credit card penetration rate of 5%, experts and industry participants have praised the potential of fintech to improve financial inclusion. She said the central bank was looking to support MFIs and digital finance, which together were increasing financial inclusion and lowering poverty rates. Pen Chanda, chairman and CEO of Bongloy, a Cambodian online payment gateway, said he was optimistic about the future of fintech in Cambodia, notably for its potential to improve financial inclusion. © 2019 Copyright CK Finanzpro GmbH. All Rights reserved.